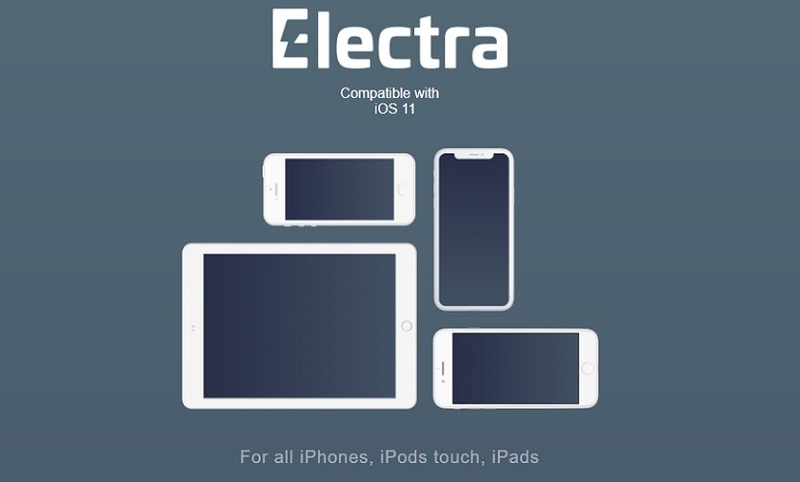 CoolStar has officially released its latest Electra1141 Jailbreak Tool for iPhone, iPad, and iPod touch devices running iOS 11.0 to 11.4.1 firmware versions. The latest CoolStar Electra Jailbreak is fully compatible with iOS 11.4.1 running across the bunch of Apple hardware, and it includes the latest iPhone XS Max smartphone. The best thing about Electra1141 Jailbreak Tool is its support for Cydia, Cydia Tweaks, and Cydia Apps. The improved version of this Untethered Jailbreak software is meant for all 64-bit devices and it can be installed or sideloaded using Cydia Impactor tool on any Windows or Mac computer. You can Download Electra1141 Jailbreak IPA File via Direct Official Links available below. This huge success has achieved with the help of Ian Beer’s exploits. Note: You can follow our tutorial on How to Jailbreak iOS 11.4.1 with Electra1141 Tool.